Do your parking lot lines need to be restriped? Are you looking for an asphalt paving company to handle your construction project? 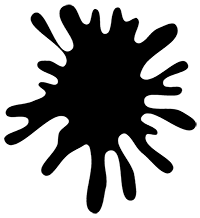 Turn to the experienced contractors at Seal King, LLC. We've been providing prompt and efficient asphalt services to residential and commercial property owners in the Twin Falls, ID area for years. Call us at 208-212-3315 as soon as possible to get a project estimate. We’ll discuss your project with you to make sure you get the exact services you need. We use industry-leading products to deliver solid asphalt paving, asphalt repair and seal coating services. Schedule an appointment with Seal King today. Our asphalt contractors use years of experience and top-of-the-line equipment to complete your project. We prepare and install to industry standard exceeding expectations. We'll pay close attention to every detail of your project to deliver exceptional results. 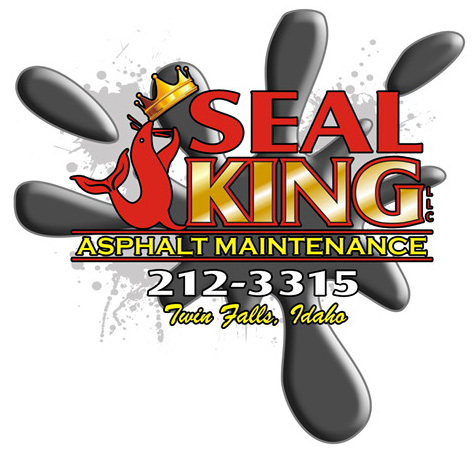 Contact Seal King today to schedule an appointment for asphalt paving in Twin Falls, ID.